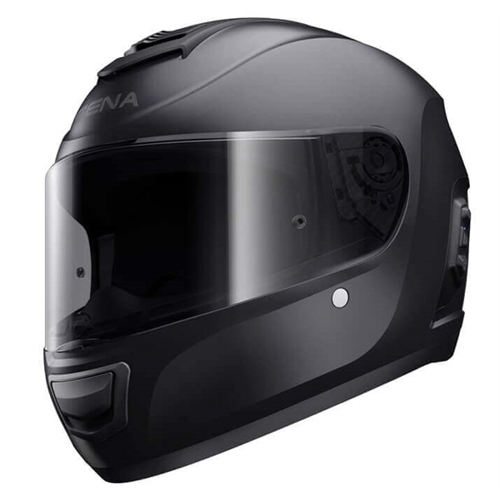 Sena has been at the forefront of Bluetooth innovation for the motorcycle industry for years and is breaking new ground with the first of a kind full-face helmet with Bluetooth, Momentum. Sena has engineered this helmet from the ground up and for the first time riders will be able to hear our industry-leading technology the way it was meant to be heard. Experience the ideal integration of Sena’s technology and an unrivaled audio experience. Optimal speaker position combined with Advanced Noise Control™ technology allows riders to effortlessly take calls, listen to music through their phone or the built in FM radio, audio multitasking, hear turn-by-turn GPS directions, and even chat through the built-in intercom with up to 7 other riders at a distance of up to 1.6 km (1 mile). Momentum will be available in glossy white and matte black in sizes XS-XXL. The DOT and ECE approved Momentum full-face helmet with built-in Bluetooth was aerodynamically designed from composite fiberglass shell with multi-density EPS. Momentum features an intricate ventilation system with chin and forehead air intakes, along with an exhaust port in the rear of the helmet to keep riders cool. The scratch and UV resistant visor is pinlock ready(Max Vision 120), and features a quick release system. The quick dry lining is constructed with laser-cut foam and is removable and washable. Momentum also features a reinforced, nylon strap d-ring retention system for a secure fit. Sena guarantees free-of-charge repair or replacements of defective parts of the product for a period of 5 years for the helmet and 2 years for the electronic parts. In addition to the lengthy warranty, Sena regularly releases firmware upgrades through our device manager that will keep your tech up to date. The Sena Smartphone App makes configuring your Momentum a breeze. 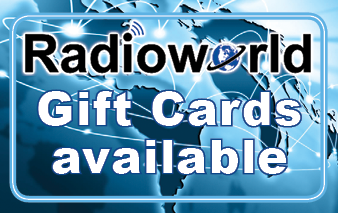 Change feature settings, set groups of intercom friends, preset your favorite FM stations, access the product Quick Guide and more. Plus, the RideConnected App allows you to communicate with riders all over the world as long as you are connected to a mobile network.